2018 RSA Skipping Summit Registration is NOW OPEN! Registration form and fees are due by October 3, 2018 . Registrations are to be submitted from each club NOT as individuals. Once registration is received, there are no refunds on this event. Late registration fee of $25 per skipper will be assessed on registration forms received AFTER October 3, 2018 . Our event is limited to 100 athletes. All waivers and RSC insurance forms must be valid for every athlete, parent, and coach attending this event. Waivers and insurance forms can be found here . Paper copies of waivers at the event. Participants must be a registered with RSA prior to the Summit. 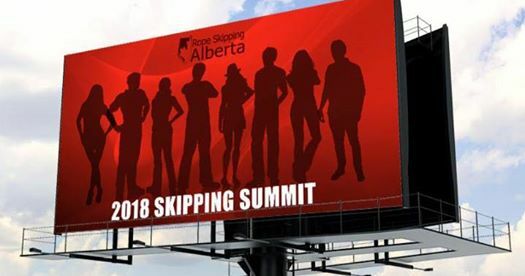 Adults are invited to participate in the first RSA AdultSkip Challenge at the 2018 RSA Skipping Summit. One gym will be closed to athletes under 18 years of age during this pilot. 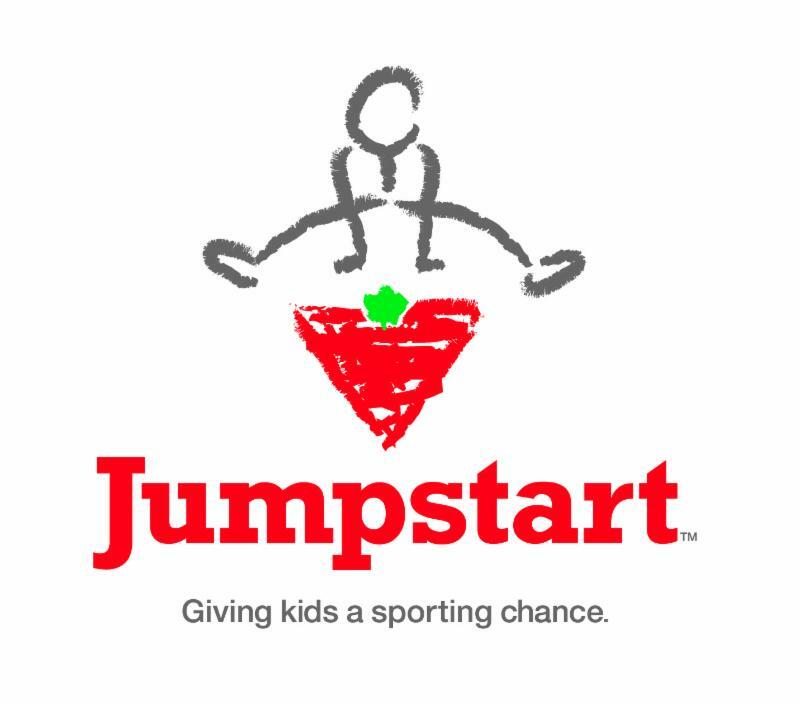 There is no fee to participate in this first event in Alberta designed for adults to have experience the joy of jumping! Anyone over the age of 18 who is a RSA and RSC member can participate - no uniforms or routines required! Some ropes will be available onsite, or you can bring your own. Information on the AdultSkip rules, levels, events, and scoring can be found here . Registration will be launched with the RSA Skipping Summit registration. Participants are not required to register in levels until the start of the Challenge. All levels and skills will be reviewed in advance to help participants find a level that is comfortable for them. Click here to register now! 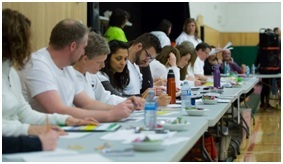 Registrations are requested by October 8. 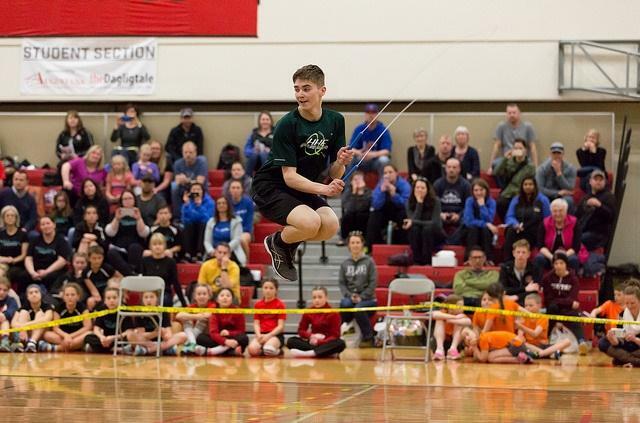 Become a Charter Member of the Alberta Rope Skipping Foundation! 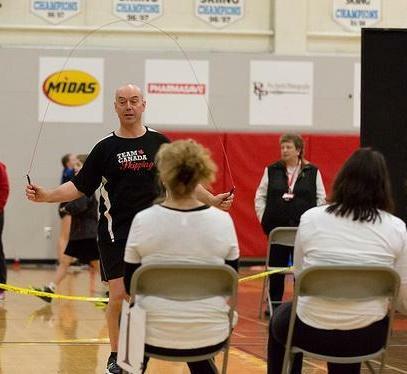 The Alberta Rope Skipping Foundation offers Rope Skipping enthusiasts the opportunity to become Charter Members! 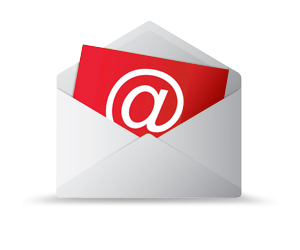 Click here for membership information. In its inaugural year, a special opportunity is being offered to the Charter Members who support the development of ARSF. Membership is only $15.00 per individual, $25.00 per family, or $100 per club. ARSF policies protect a number of grants and bursaries each year for Charter Members! ARSF awarded over $500 in bursaries in 2018, and the number of opportunities for support will increase when ARSF become eligible to apply for a casino in 2019! For more information, contact Denise Fisher, Chair of the Alberta Rope Skipping Foundation at albertaropeskippingfoundation@gmail.com or 780-236-5584. The dates for the 2019 RSA Masters Competition have been confirmed. Heartland High Energy will be hosting the the competition on February 2, 2019 at Thorhild School and the workshop on February 3, 2019 at Redwater School. RSC has recently approved the creation of an online testing program for our judges. RSC members are invited to help with the creation of this program by sending in video clips to be used in the testing. The clips should be between 5 and 20 seconds, cannot have anyone walking between the camera and the athlete, and must be high enough quality that the athlete(s) movements are easy to make out. Videos clips of Single Rope, Wheel, and Double Dutch are needed. You are also encouraged to submit videos containing errors/misses. Videos can be uploaded by clicking here . Please submit videos by the end of September. You will be able to submit after this date, but they will not be included in the initial version of the testing program. 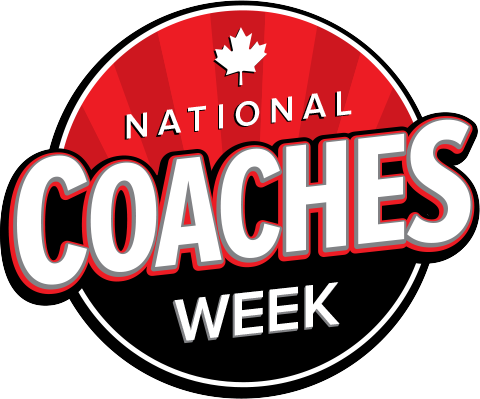 Parents in Sport Week gives healthy sport parents due recognition. 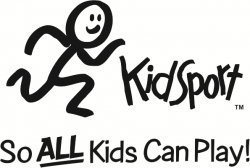 First conceived and promoted by the Child Protection in Sport Unit (CPSU) in the United Kingdom, Parents in Sport Week celebrates all the parents who help to make youth sport possible by registering their children for programs, driving them to practices and games, providing unconditional support, and more. 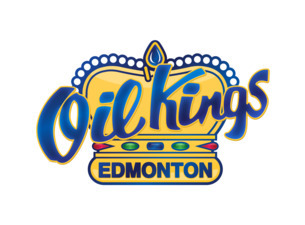 In 2018, the event runs the week of October 1 to 7. Please note this policy includes references to other policies, which are all included for easy reference.